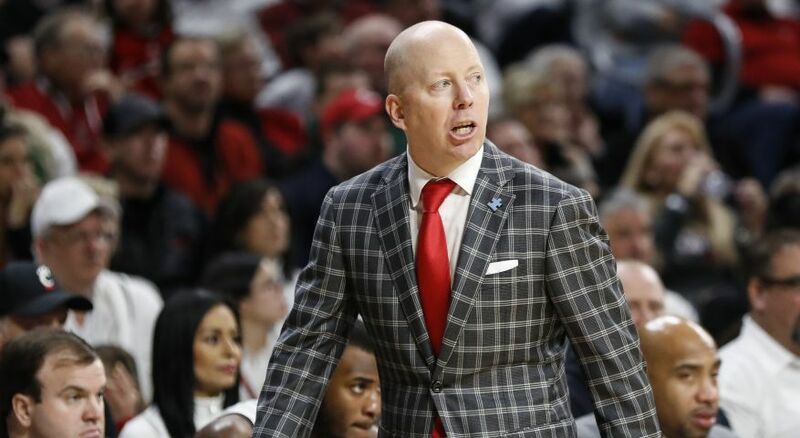 An important part of the Washington State men’s basketball team as a student-athlete the last four years, Junior Longrus, will join the staff as the team’s graduate manager, head coach Ernie Kent announced Wednesday. Longrus replaces Robert Johnson who served as the team’s graduate manger the last two years and will receive his master’s in education this summer. A native of Oakland, Calif., Longrus is third in Washington State history with 125 career games played. He joined the team as a freshman in 2012-13 and graduated with two degrees in May of 2016, one in management operations and the other in marketing. He started a total of 32 games in his four-year career, averaging 1.9 points and 2.7 rebounds in 14.1 minutes per game. Longrus is tied for 15th in WSU’s career record books for blocked shots with 74. He’s a three-time Pac-12 All-Academic honoree, picking up second team honors his sophomore and junior years and first team accolades as senior. Longrus will pursue a master’s in business administration at Washington State. 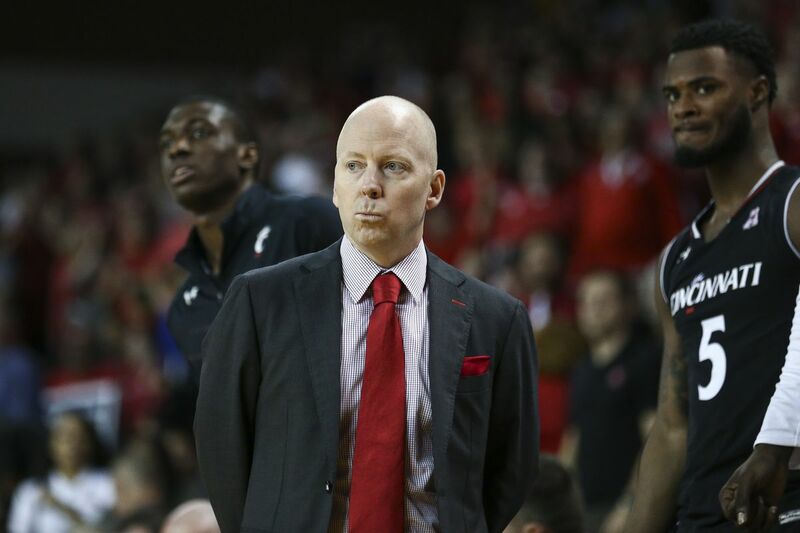 Johnson, whom Longrus replaces, was also a former student-athlete of Kent’s, as he played basketball at Oregon during the 2002 and 2003 seasons after earning his Associate Degree from Santa Rosa Junior College in Santa Rosa, Calif. While at Oregon, Johnson helped lead the Ducks to a Pac-10 Championship (2001-02) and the Pac-10 Tournament Championship (2002-03), as he was named the team’s defensive player and rebounder of the year. 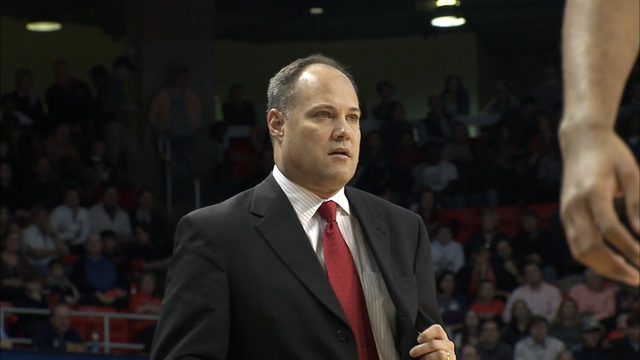 Johnson joined Kent’s first staff at Washington State when Kent was hired as head coach following the 2013-14 season.